Have you heard of Marina and the Diamonds? 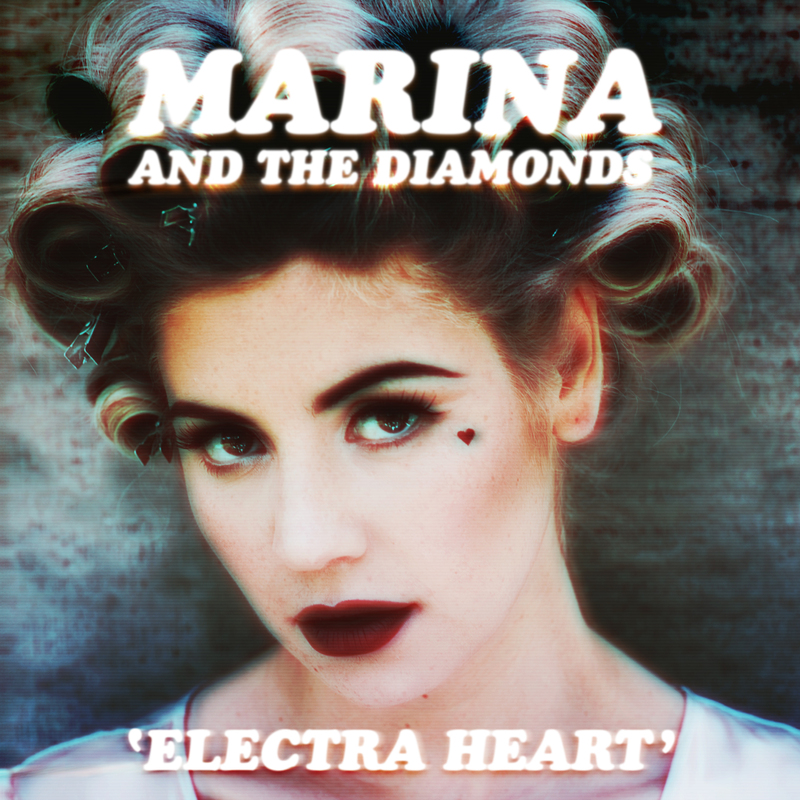 Electra Heart is probably one of my favorite albums that has come out in 2012. I heard "I Am Not a Robot" from Marina's previous album, but when I heard "Primadonna," thanks to Perez Hilton, I was hooked. Every song of Electra Heart has a meaning behind it and/or it's fun or relatable. The melodies are catchy, and it helps that I'm a sucker for accents. She creates characters through her songs and music videos, which I find refreshingly unique. "Primadonna is just a fun song all around, and I love how deep her voice gets for some reason. "Pop that pretty questions right now, baby."